Remanufactured Black Toner Cartridge with 15,000 page yield. Equivalent to HP part number(s): C3909A, 09A. 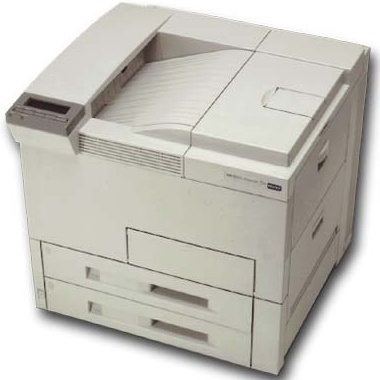 Fits the following model(s): HP 8000, HP 8000n, HP 8000dn, HP 8000mfp. 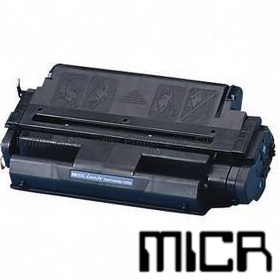 Buy our high quality compatible toner for HP LaserJet 8000 with confidence. Join thousands of happy customers who have found our compatible products are equivalent in page yield and print quality. For our compatible products, we offer a 100% Satisfaction Guarantee allowing you to return products within 6 months if you are unsatisfied. Looking for an inexpensive solution for network printing that can handle a small office of users? The HP LaserJet 8000 has you covered. Available in multiple configurations, it has the features an office needs but a low price that is easy on the budget. HP 8000 toner is also very affordable. With three different models available, it is easy for buyers to find the one that fits their needs and their budget. 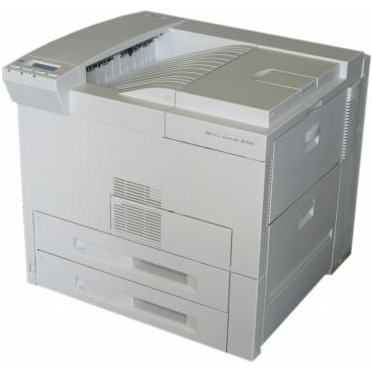 The 8000n is the base model which includes networking support, the 8000dn adds automatic duplexing (two-sided printing), and the 8000mfp is the multifunction version of the printer that can also scan and copy. Since most of these features are also available as upgrades, small offices might consider buying the base model and upgrading to more advanced features later when needed. Designed to handle a fairly large number of network users, the HP 8000 is a bit bulky. It measures 21.3 inches by 21.3 inches by 20.5 inches and weighs 99.2 pounds. In a small office, it will take up quite a bit of space. It has an impressively large paper capacity of 1,100 sheets, divided between two 500-sheet drawers and a 100-sheet multipurpose tray. The monthly duty cycle is 13,000 pages, so you can rest assured that it is built for high-volume use. HP 8000 toner cartridges have a large page yield of 15,000 pages. Some third-party compatible LaserJet 8000 toner cartridges have a capacity of more than 17,000 pages. Since LaserJet 8000 toner is also very affordable, this combination makes for a very low cost per page that will save money over time. Using compatible HP 8000 toner will keep costs even lower, making it one of the most affordable solutions on the market. Replacing toners is also quick and easy. 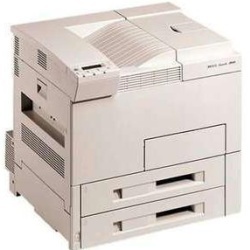 Not all buyers will need its large capacity and network abilities, but for a small or medium office of many users, the HP LaserJet 8000 laser printer could be the perfect fit. Its speed and reliability, as well as its economical printer toner costs, make it an excellent value.